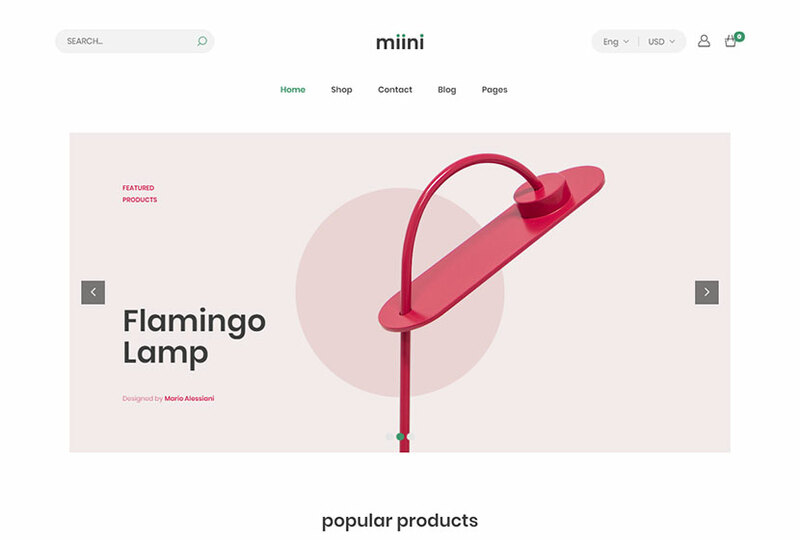 This time we present a new collection of awesome minimalist WordPress themes with will suit for building WooCommerce stores, personal blog and magazine websites, corporate and business sites, online portfolios, and much more. Every template comes with a multitude of homepage layouts as well as a number of inner pages available, so you can import demos and see which one will suit you the best. Check out the features of every theme and select the best one for your needs. 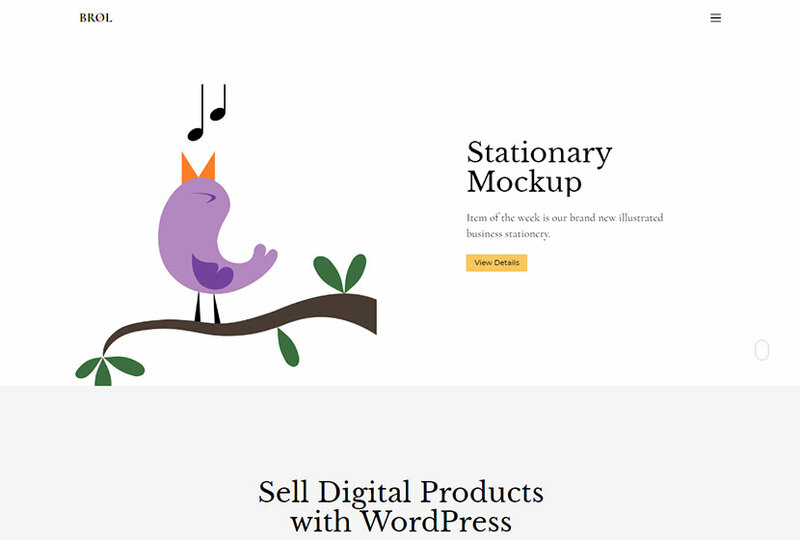 Brol is a minimalist WordPress theme which will suit for creating a stock market or a website for selling downloadable products like illustrations, icons, mockups, poster templates, logos, etc. You can also use Brol to sell digital products like ebooks, plugins, themes, audio, videos, and more. 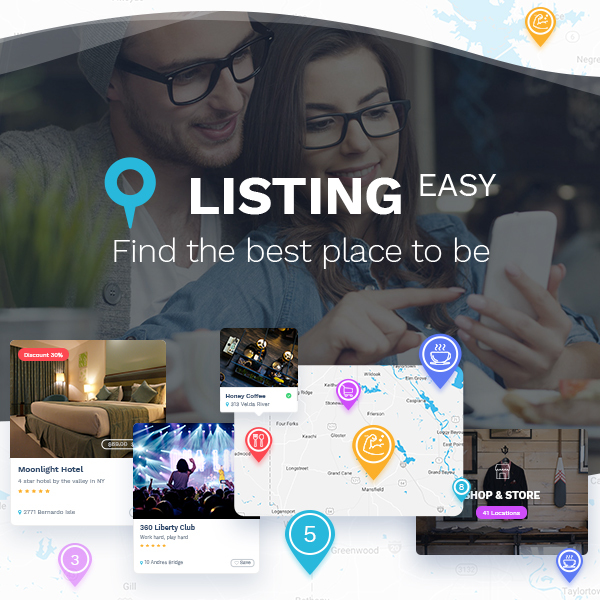 The template comes with an easy-to-use layout creator with drag-and-drop interface, modular homepage, featured main slider, advanced theme admin panel, main and custom menu, unlimited color schemes, 5 post formats, custom background images, structured data markup, and many more features. This is another minimal WordPress WooCommerce theme which comes with 8 homepage demos and allows to create an online store for selling furniture sand interior accessories. As the theme is fully customizable you can feel free to use it for creating a web store to sell jewelry, cosmetics, watches, books, clothes, etc. Miini is fully compatible with Elementor front-end drag-and-drop page builder, WPML translation-ready functionality, mega menu, Revolution Slider included, Contact Form 7, wishlist, cart, and other online shop attributes, unlimited footer layouts, different single product styles, and much more. One more furniture oriented WooCommerce WordPress theme which comes with minimalist design and clean style. Minimal design allows to make your users focus on content and products instead of distracting elements. Oiran comes with 6 homepage layouts to select from as per your taste and preferences. The template has advanced header features with multiple unique header styles and header background variations, WPBakery drag-and-drop page builder integrated, unlimited color options with backend color picker, Contact Form 7, extensive theme options, translation ready support, child theme included, custom logo uploading, and many more features. 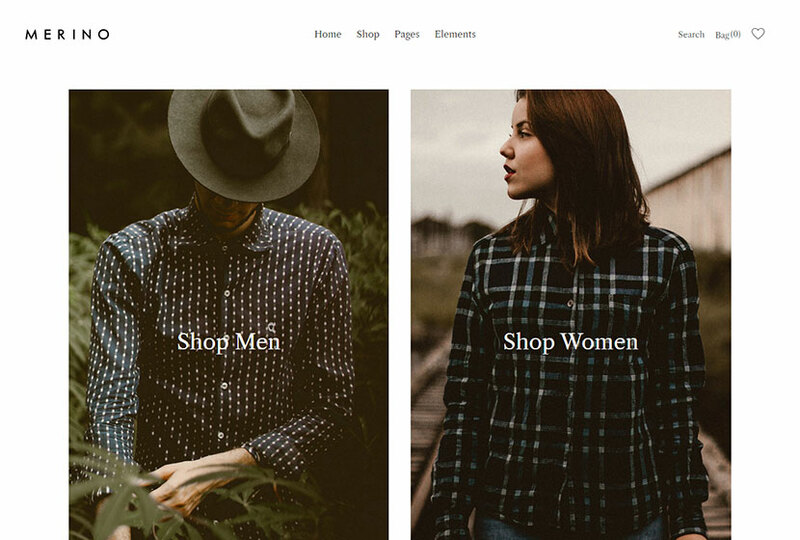 Sok is a modern fashion shop WordPress theme which comes with 4 stunning demo homepages and allows to create awesome online store with the focus on products. This template will help you create an online selling website which is sure to look impressive for viewers. It comes with 4 stunning demos, so you can select an exclusive design for your homepage depending on your taste. By the way Sok comes with a number of pre-defined shop pages with different layouts including grid, full-width, carousel, and duel. You’ll also find the ready-made product page templates, filter, navigation, search, mini-cart, and much more. This is a content-based blog and magazine WordPress theme which comes with 9 beautiful homepage layouts having different design styles. 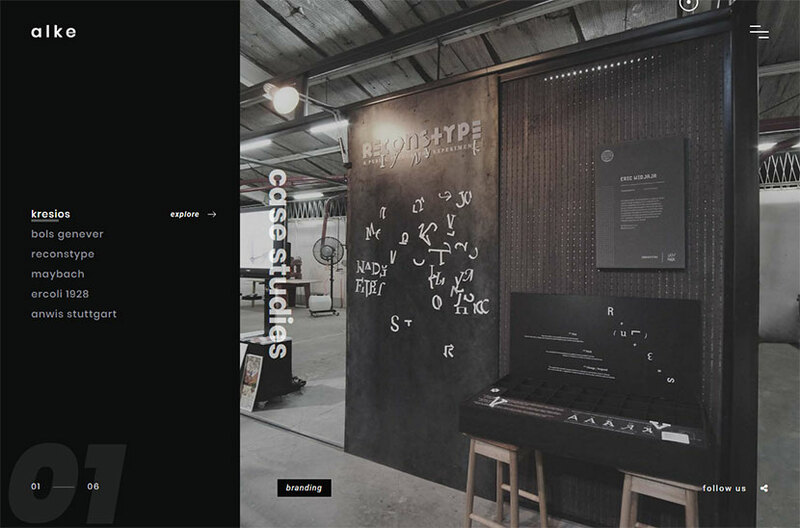 You will find the demos like squaretype, steez, wire, soda, wanderlust, papercut, and many more. The theme has smart sticky navigation, numbered headings, a table of contents, WPML and Polylang multilingual support, RTL support for Eastern languages, hero section, different sidebar options, various heading sizes, background options, multiple page header types, allows the customization with instant live preview, and much more. This is a versatile WordPress theme suited for online portfolios including the ones for bloggers, freelancers, and other creatives. You can use Alke to share your works, present a collection of products you craft, and showcase any detail of your work in the best manner. The template comes with 5 absolutely different homepage designs, WPBakery drag-and-drop page builder integrated, advanced WordPress Live Customizer, unlimited color styles, translation ready support thanks to the .pot files available, menu letter effects, animated image pieces, smooth scrolling, parallax effects, and many more features. 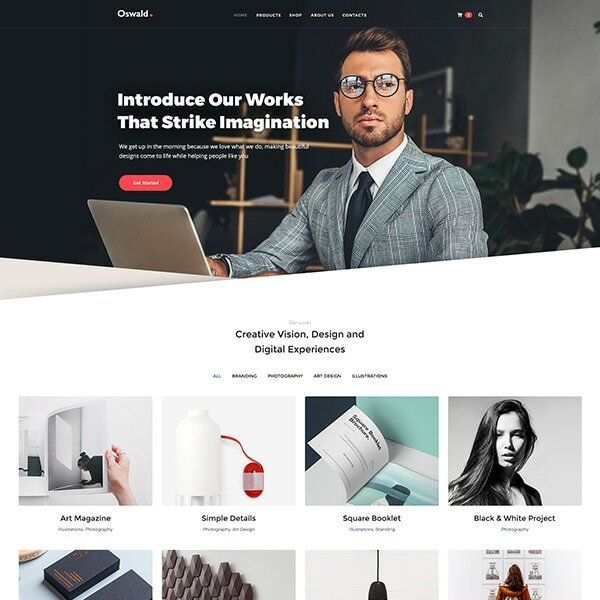 One more minimal portfolio WordPress theme which will suit for anyone who craft digital products, videos, movies, music, painting, books, ebooks, etc. No matter what products you create, you can professionally share your skills and inspiration in your full-fledged portfolio. Chiron comes with 7 homepage layouts available and allows to easily build you website using WPBakery drag-and-drop page builder and without using any coding. You can change the look and feel of every website’s page thanks to the options of Live Customizer. Animated image effects, translation ready files, and many more features are pre-packed with the theme. This is a personal blog and magazine WordPress theme which comes with 3 homepage variants as well as a number of pre-defined inner pages included. Its design mixes modern, classic and minimal styles, so this will become a great choice for building your debut diary on the Web. Artlone comes with multiple features including footer menu and main menu support, ajax post, infinite scroll, Bootstrap 3 based options, cool CSS3 effects and animations, owl carousel, smooth scroll, W3C validated HTML code, easy customization, flexible layout, and much more. A furniture store WordPress theme which comes with online shopping functionality and minimal design. You’ll find 12 homepage layouts with different styles like metro, fullwidth, parallax, sidebar, boxed, carousel, and some more. Beautiful quick view, off-canvas cart and menu, blog layout, product with countdown timer feature, color, label and image swatches, different header styles, powerful WPBakery drag-and-drop page builder, intricate tax and shipping options, products filter, built-in coupon system, easy shipping calculator, catalogue mode option, and many more advantages are available. 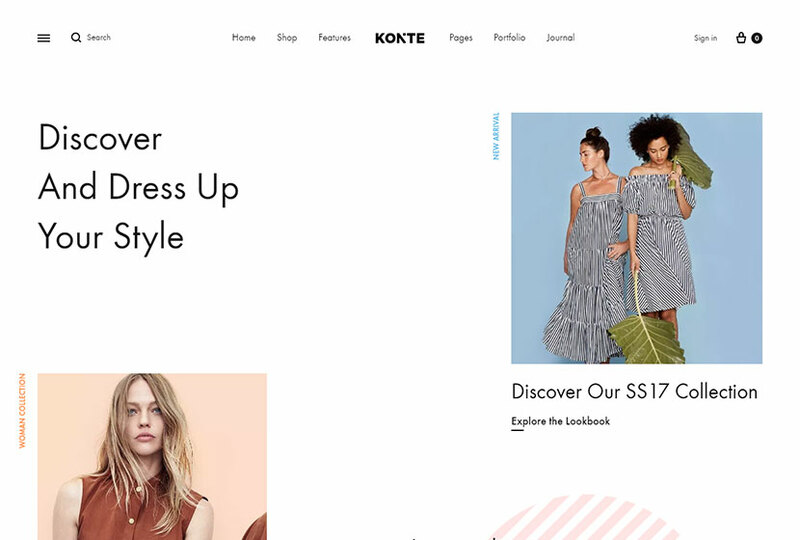 Konte is a minimal and modern WooCommerce WordPress theme suitable for selling furniture, clothes, shoes, cosmetics, bed-linen, and any other products. It comes with 10+ homepage layouts with more ones coming soon, so you’ll be able to choose from fullscreen, dark skin, classic, collections, minimal, and many more page styles. The pre-defined product and shop page layouts, 5 product hover styles, built-in products filter, product quick view, unlimited header layouts, live search and suggestion, mega menu, shopping cart, drag-and-drop slider builder Slider Revolution, WPBakery page builder, blogging in style, and many more features are included. 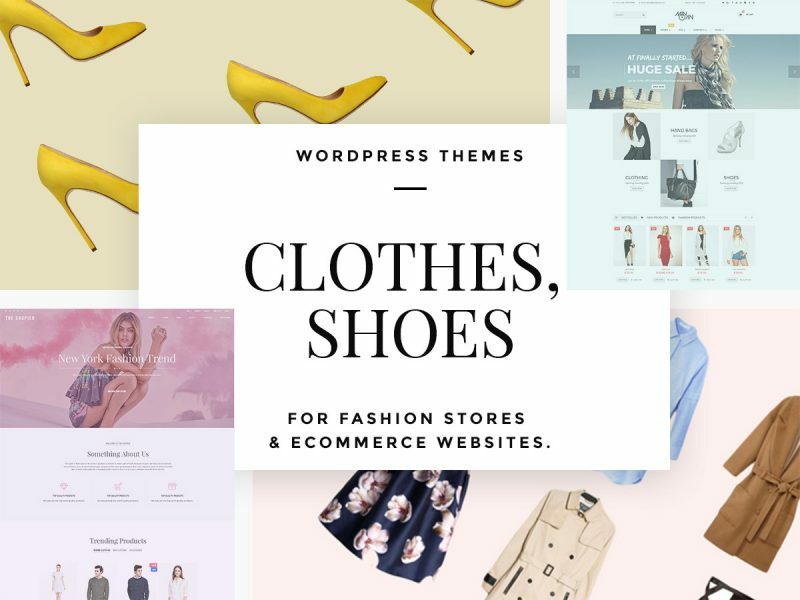 This is a WooCommerce WordPress theme which will suit for fashion shop, clothes, shoes, cosmetics store, or any other online store for selling any products your prefer. The template includes 4 homepage layouts with a slider, a hero image, a featured box and new arrivals types. Features of Fraxinus include the possibility to add products to wishlist, create size guides, create and manage promocodes, and more. The plugins included into the theme supply it with the features that allow to create a lookbook, provide customers with discounts and deal offers, create product featured boxes, add and edit shipping methods, add and edit jobs, and much more. 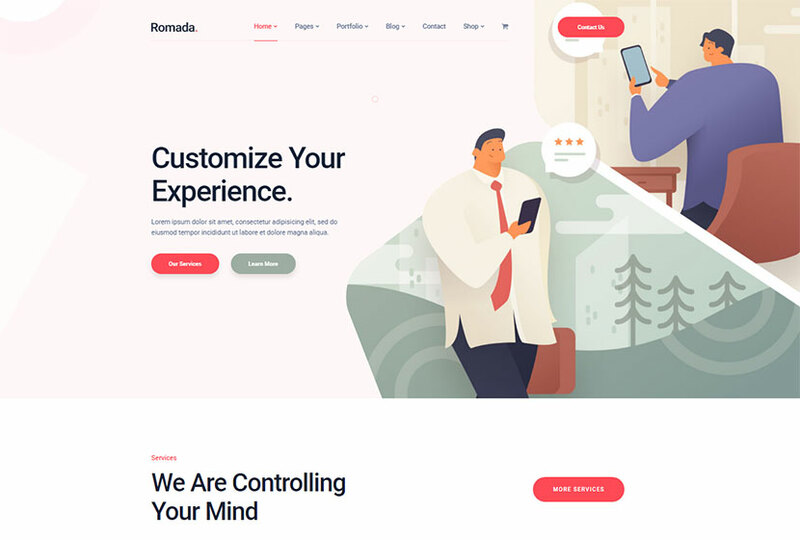 Romada is a minimalist startup agency WordPress theme which has a trendy design and comes with 2 homepage layouts with more ones coming soon. The pre-defined essential pages of the template include the About page, Services, Portfolio, and more. Romada boasts cool CSS3 animations, smooth transition effects, unlimited color options, powerful theme options panel, WPBakery page builder integrated, WooCommerce functionality support, WPML localization support, Revolution Slider compatibility, theme options in real-time Customizer, Contact Form 7, and many more features. 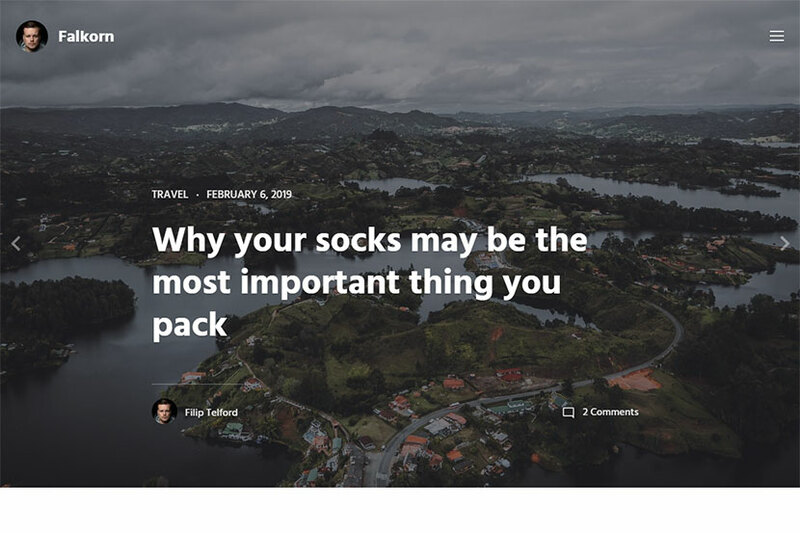 Falkorn is a personal blog and magazine WordPress theme which will suit for expressing your passion in photography, nature, DIY, architecture, traveling, beauty, or anything else. It includes 4 home style variations including a typography focused one. The template is Gutenberg ready, comes with Live Customizer having multiple options, 6 different blog listing layouts, 3 elegant featured area layouts, 2 custom widgets, color custom settings, social links menu, translation support, child theme included, quick and easy setup and many more features. 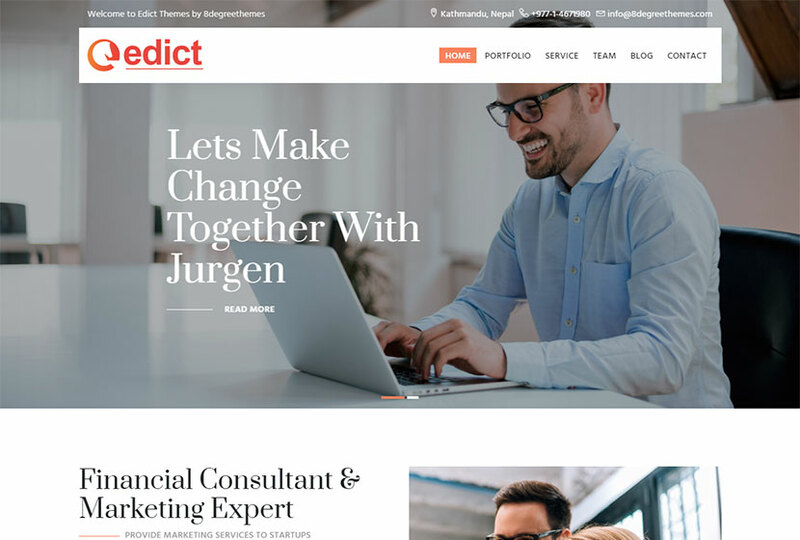 This is an innovative corporate WordPress theme which has 3 pre-defined homepage layouts, 3 blog templates, 3 portfolio variants, 3 header layouts and tones of great features. This is a good choice for building an online business card or corporate website with unlimited pages. 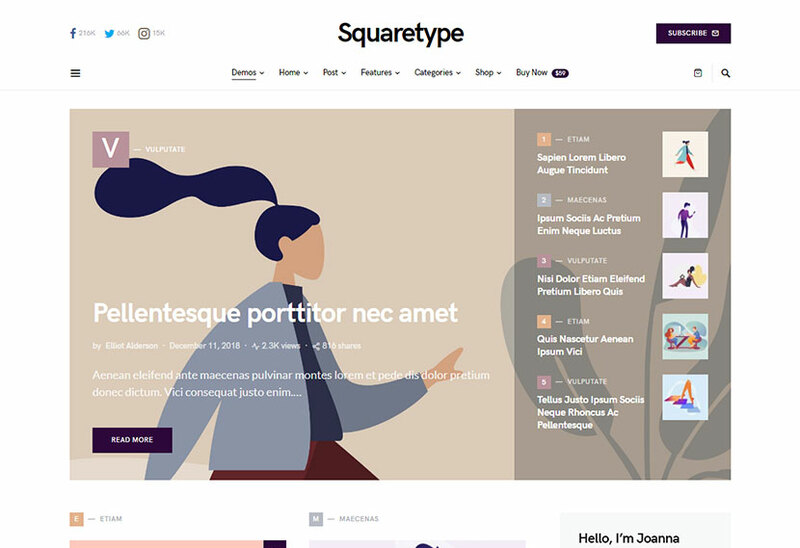 The template comes with sortable homepage section, it is fully WooCommerce compatible, includes different typography options, WOW animations, responsive design, cross-browser compatibility, drag-and-drop and enable/disable options for sortable pages, Redux framework based theme options, and much more. 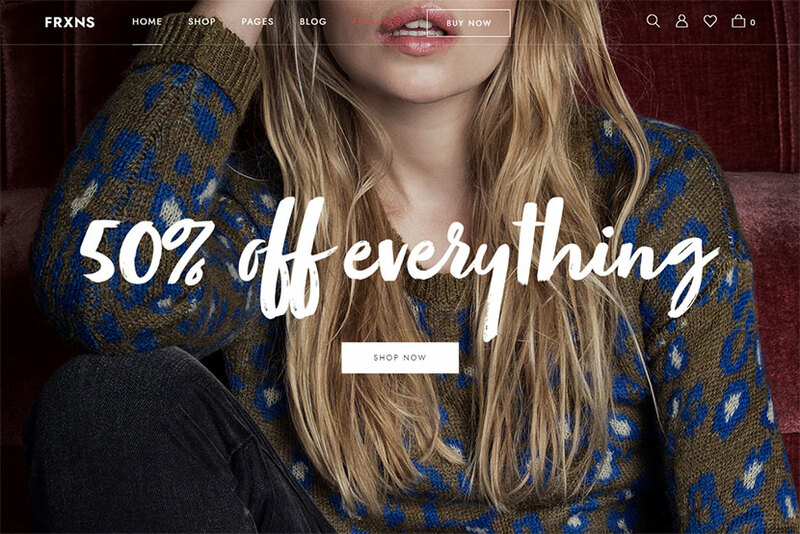 Merino is a modern WooCommerce WordPress theme perfectly suited for a fashion store selling clothes, shoes, accessories, or any other related products. It comes with 4 homepage templates as well as About, Single Products, Lookbook, and some more inner pages pre-configured. As Merino is powered by WooCommerce functionality, it comes with features like shopping cart, checkout, product filters, product widgets, and more. The advanced ajax filter is available with the theme to allow customers explore products and find what they want on your website. 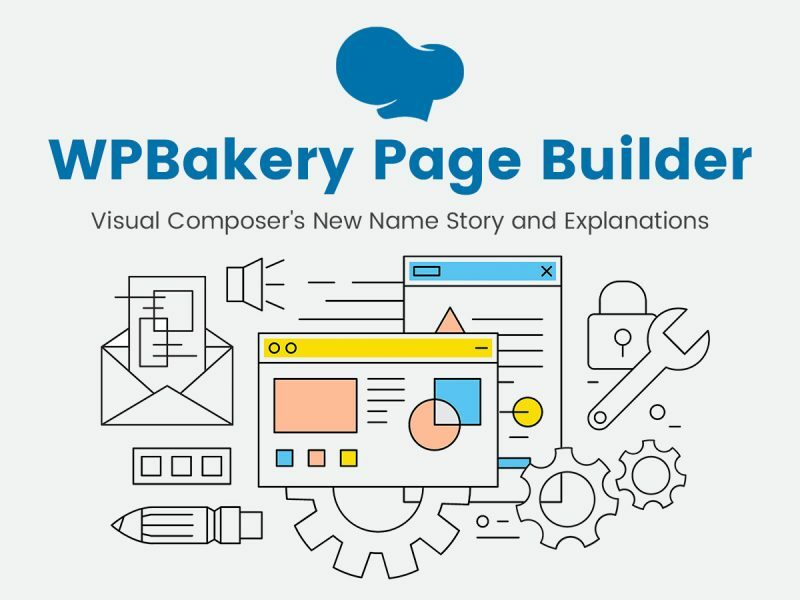 The template also comes integrated with WPBakery drag-and-drop page builder, so you can easily build your web-pages with no coding. Minimalist templates help to show your good taste as well as focus the attention of your visitors on content. This design style is best suited for a blog or a shop on the Web.